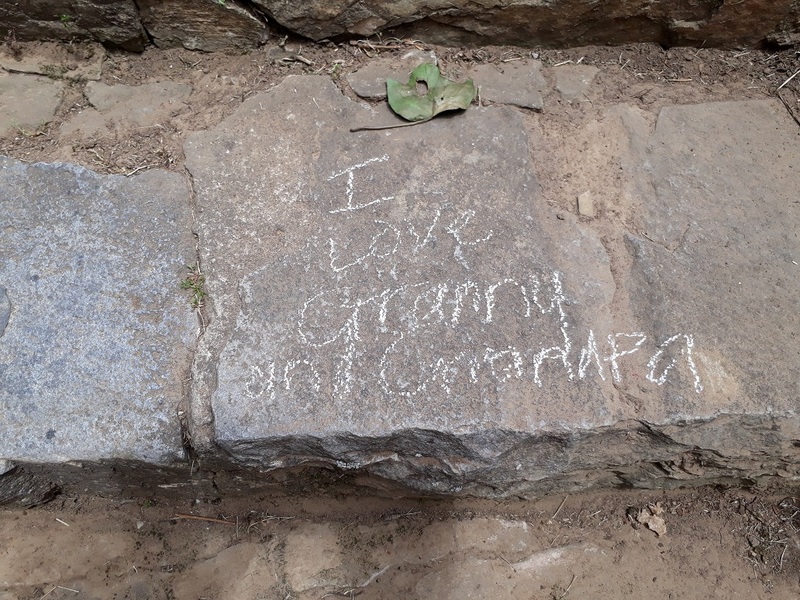 … a message left on our kitchen steps leading out to the back garden! 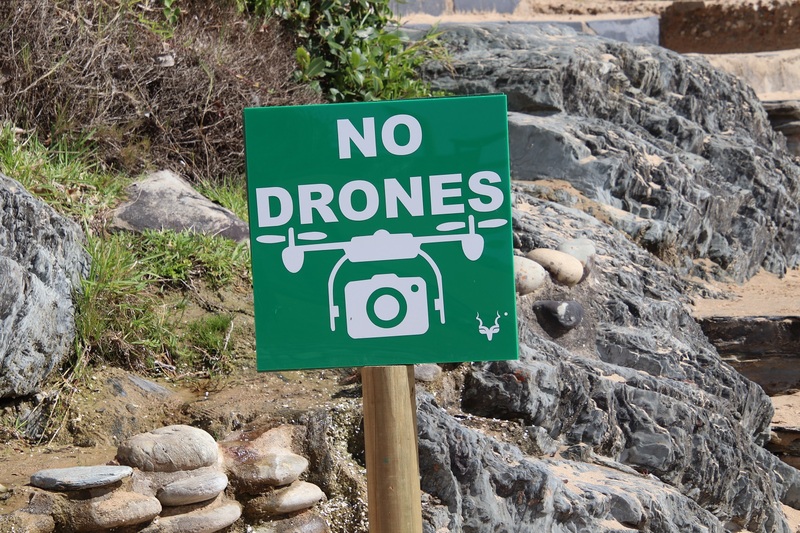 No, I do not mean that literally – that is the last kind of behaviour I would encourage! Rather, stone the crows is a phrase generally understood to be an exclamation of incredulity or annoyance. 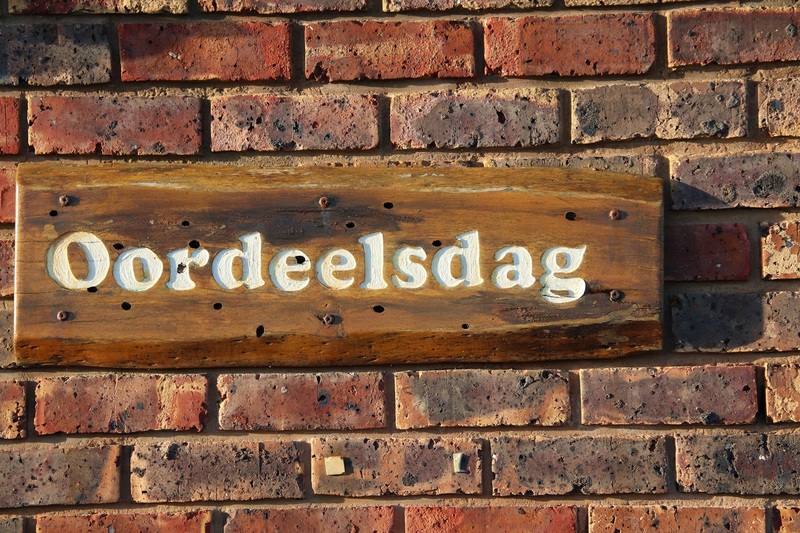 Although this is not a term widely used in South Africa, it occasionally springs to mind when crows squawk and gurgle as they fly over my garden or settle in one of the tall trees before being mobbed by some of the smaller denizens of the area. 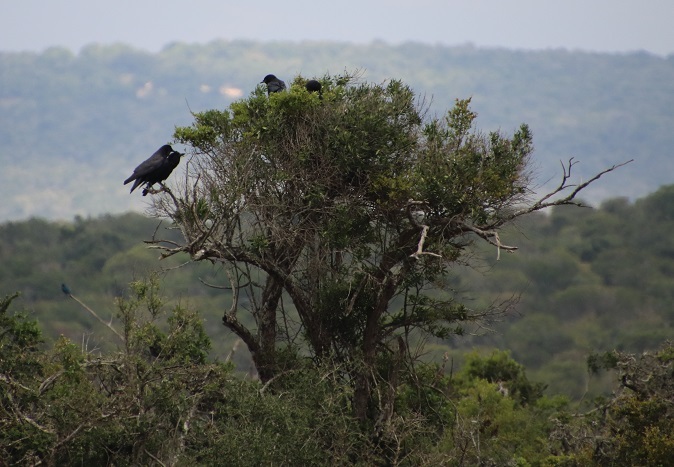 Until about five years ago, crows of any kind were more often seen in the area known as Burnt Kraal and around the municipal dump, both on the outskirts of our town. Now I see both Cape Crows and Pied Crows daily in the suburbs – occasionally even a White-necked Raven. The Pied Crow (Corvus albus) is the most common and widespread all over the country. It is easily recognised by its white breast and neck, both while flying or when it is on the ground. 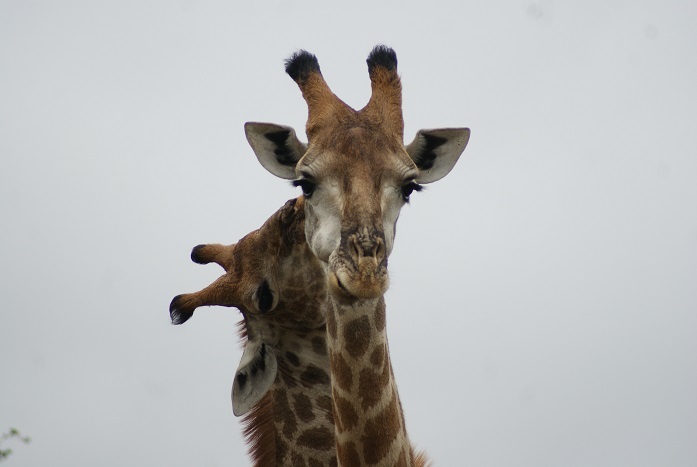 They have been recorded as being on the increase in South Africa, partly because of the availability of nesting sites on electrical poles coupled with roadkill as an available source of food. Any traveller along our network of roads will attest to this. 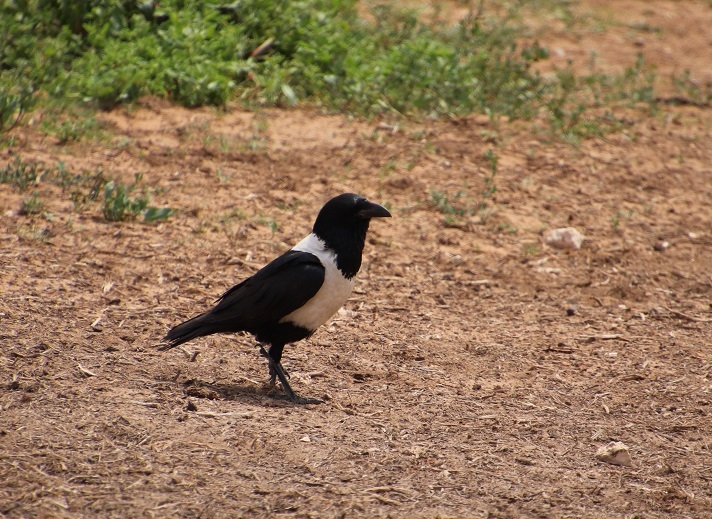 The Pied Crow is highly adaptable in terms of the food it eats, which includes an omnivorous diet of fruit, seeds, small mammals, birds, reptiles, amphibians and insects. They are known to raid the nests of birds for either eggs or nestlings, so it is no surprise that the Fork-tailed Drongos nesting the fig tree regularly chase one off the property. I wonder if they say stone the crows, wishing they could do this literally! maar Tannie trek haar neus opsy. 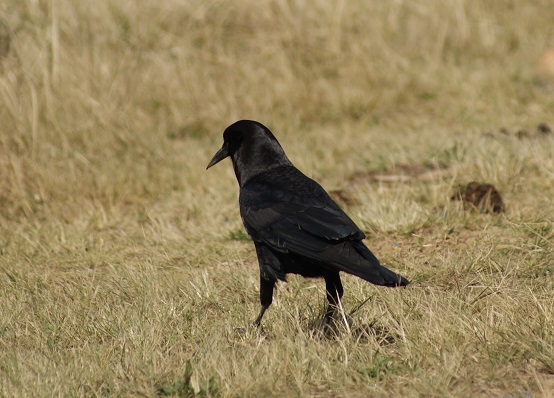 The Cape Crow (Corvus capensis) used to be called (and is still widely known as) the Black Crow – perfectly understandable as it is a glossy black all over. 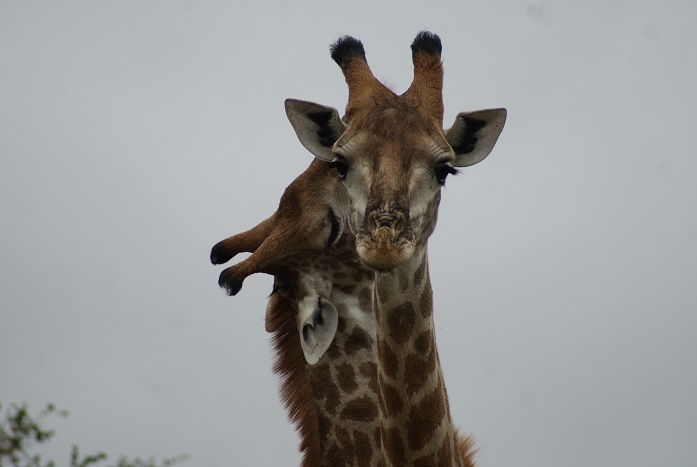 It is a common resident in grasslands as well as in the drier regions of the country. They are ubiquitous in the Addo Elephant National Park, where we saw flocks of close to fifty scattered across the veld in the vicinity of Carol’s Rest and elsewhere. They too are omnivorous birds, feeding on insects, small reptiles, birds, frogs, seeds, fruit and carrion.